Growing Your Business From Step One is Tough. We know it! 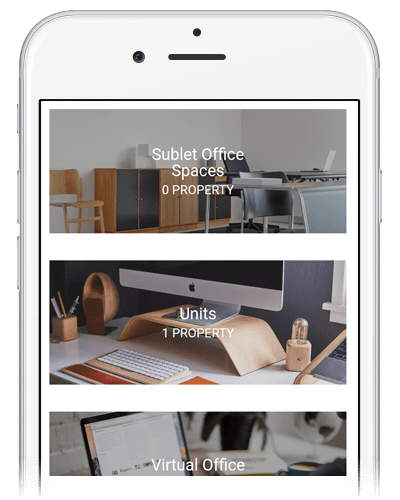 That’s why, we simplified finding perfect office spaces. 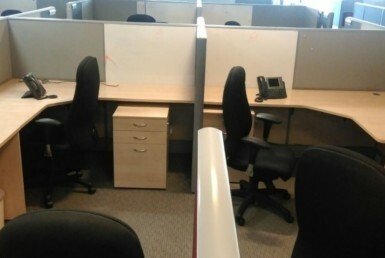 Now, get Premium Office Spaces Fully Furnished to Meet your Demands with Bangalore Office. Start on your Dream Business with the Perfect Office Space NOW! For making your Business Successful!!! 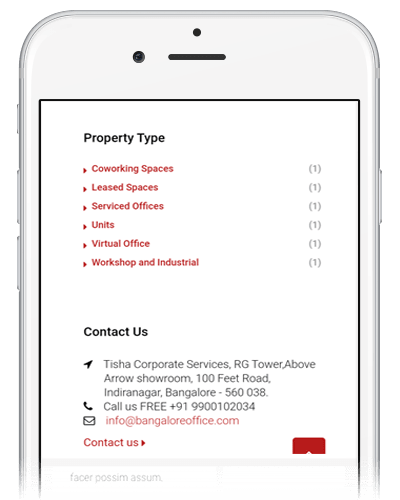 Searching for the office space for rent in Bangalore? So, what are you waiting for? 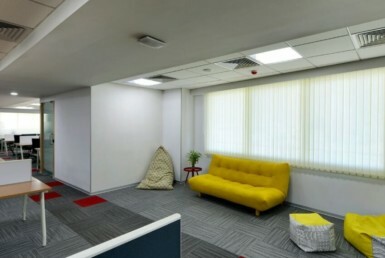 Here at BangaloreOffice, we provide the best office spaces to meet all your business requirements. We are specialized in managed offices, Services offices, Co-working spaces, plug and play offices, furnished and unfurnished office spaces. 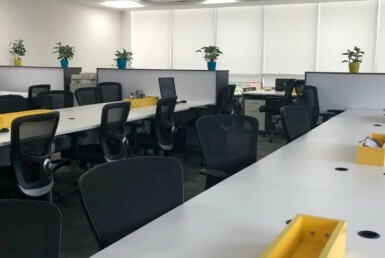 Having a massive database of 6 lakh of office spaces, we provide the office spaces for all team size and budgets through which our clients can easily access and finalize office space with ease. 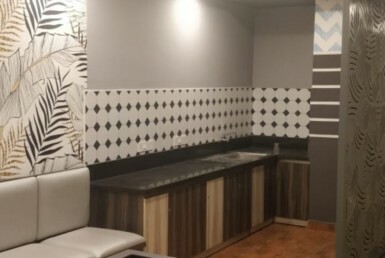 Not just this, we also provide offices which are close to civic amenities and according to business needs, which directly targets your type of customers. Hence we also help in the growth of your business by providing office spaces with the best deals. 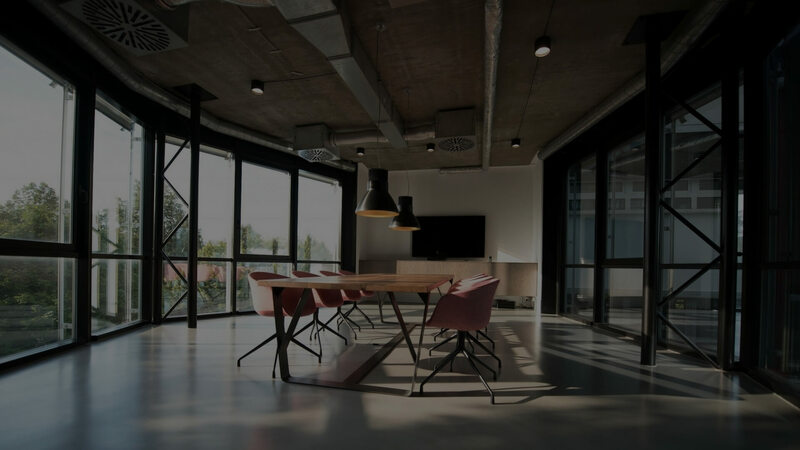 When you’re renting office space from us, you will have various options from coworking offices to fully furnished offices and independent offices to rent. Then, you can decide on the right office space after assessing your needs and the choices you have. BangaloreOffice helps you to get the most customized office space. We will help you to choose the commercial space from 6,000 to 60,000 Sq Ft as per your business requirement. 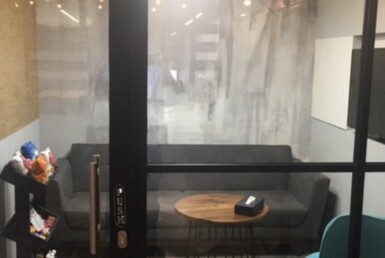 We will make it possible to find a coworking space that enables you to access global community which increases the opportunities to grow your business. We are providing 60 to 600 workstations to choose your space as per your choice. 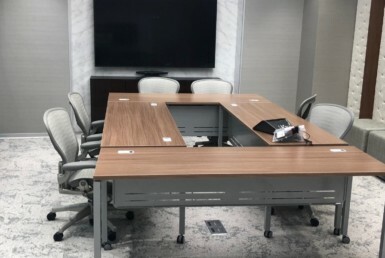 BangaloreOffice enables you to choose fully furnished office space with all the premium amenities such as meeting rooms, lounges, car parking, cleaning & Janitor lift kitchen with complimentary beverages which are budget friendly. 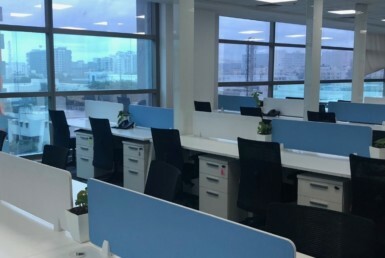 Now it’s easy to find flexible office space with BangaloreOffice as per your changing needs from single flexible open desk to 100 dedicated desks with providing all the services you needed. 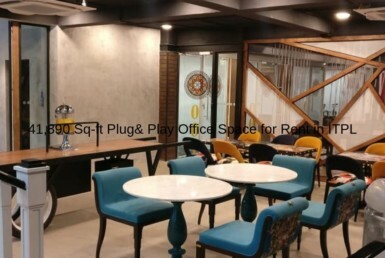 With BangaloreOffice it is easy to find an affordable plug & play office space; Business machinery like printers, scanners and FAX; Kitchen with Complimentary beverages at your work place; Electricity, power backup, internet and telephone facilities. 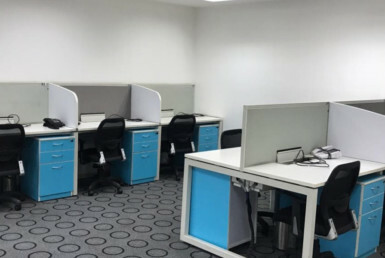 We assist you to discover office space in Technology Parks at different locations and enable you to work among well established companies with innovative and productive way. 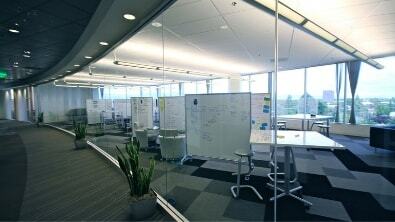 In serviced office spaces, you are given many facilities in addition to your workspace. Depending on your choice of office, the office may or may not come with furnishings. We rounded up the complete facilities typically available with office spaces. 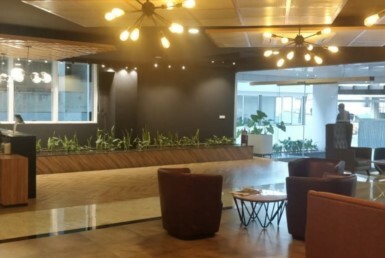 Most BangaloreOffice spaces offer high speed internet connection via Ethernet or WiFi. The office provides for your connectivity needs without fail. Unlike personal internet connection, the internet connection at the office is trustworthy. 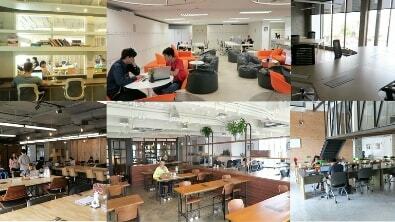 When you choose a coworking office for rent, you also get a modular kitchen and fully furnished pantry. Serviced offices often come with oven, fridge, cutlery and options for tea/coffee within the office. If you choose a furnished office, you also get comfy desks and chairs in the office, designed with a focus on long-term commitment. 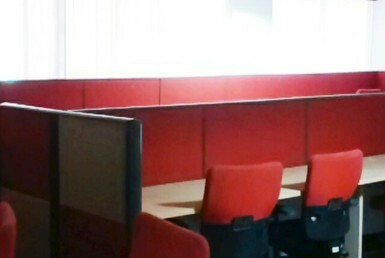 BangaloreOffice spaces provides excellent furnishing facilities. You don’t need to appoint your own security or mailbox, when you choose a top-rated office space. Moreover, it is easy to setup business address with flexiboard when you book office space with us. Apart from security, you will also have the opportunity to store your workspace paraphernalia at the office. Added with safety lockers for superlative storage, office space rental is hassle-free. 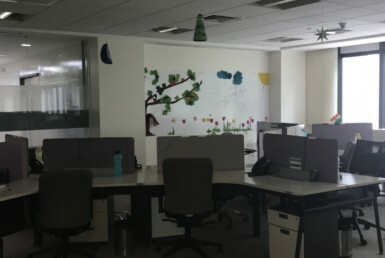 As most offices in Bangalore offers telecom connectivity, you will receive a new office number too. In addition, Bangalore being the urbane capital of India has advanced facilities too. 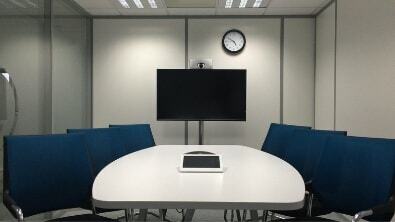 With most office spaces for rent fitted with video conferencing abilities, you will face no communication difficulties in Bangalore. 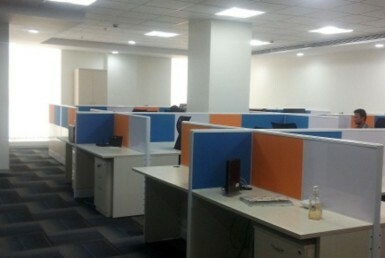 HOW CAN BANGALOREOFFICE HELP YOU TO FIND OFFICE SPACE IN BANGALORE QUICKLY? 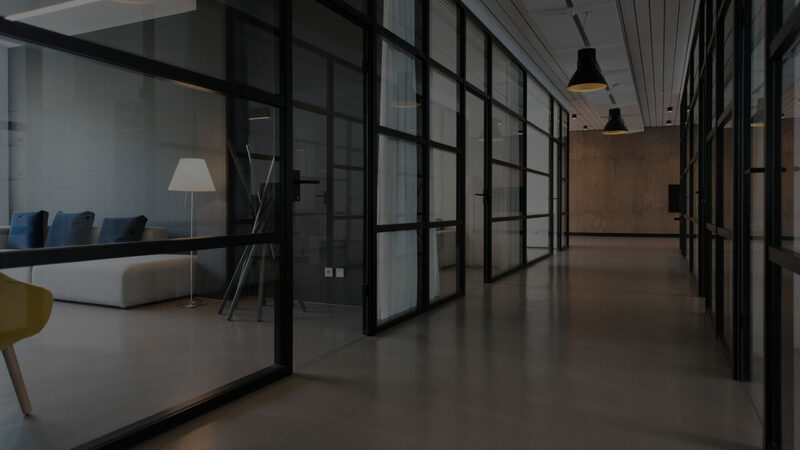 We are the certified and most trusted real estate local market expertise company when it comes to providing the right office to our clients for their business and expansion of their offices. We are experts of what we do for budding the people and firms that trust in us. We have more than 15 years of qualitative experience and have closed more than 500 plus transactions till date domestic and internationally. We understand client’s requirements in all aspect whether it may be for expansion, relocation, cost-cutting, and downsizing. We are here to help you make the best and right choices for your business so that you can reach the heights of success. Our team consists of adept management consultants and experienced real estate professionals proficient in their work. Most importantly, they portray proofs with a thriving history of exceptional client competent services. We sincerely strive to help you to find your dream office space added with smart savings. Our process starts with assessing the business needs of the client and identifying the best properties. We will even negotiate the deal to create a custom quote for your needs. In short, we make the process smooth and quick to find a tailor-made office space made for your business. We have a wide range of choices for our clients. All you need to do is, choose an office that you want to rent or lease. And, we will help you to choose the best deals out there. 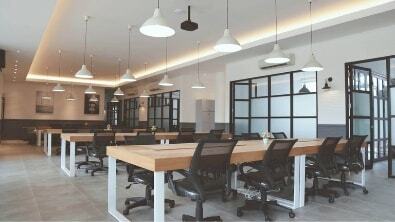 Now get your dream office tailor-made to meet your business needs! After choosing the office, if you have any questions, concerns or queries, you can write us right away through our contact us page. All you need to do is fill in your name, email, mobile number and your message. That’s all! We will help you to choose nothing but the best office as well as add-on services for your business to grow. Our services and consultations charges are null. In short, you get free consultation! 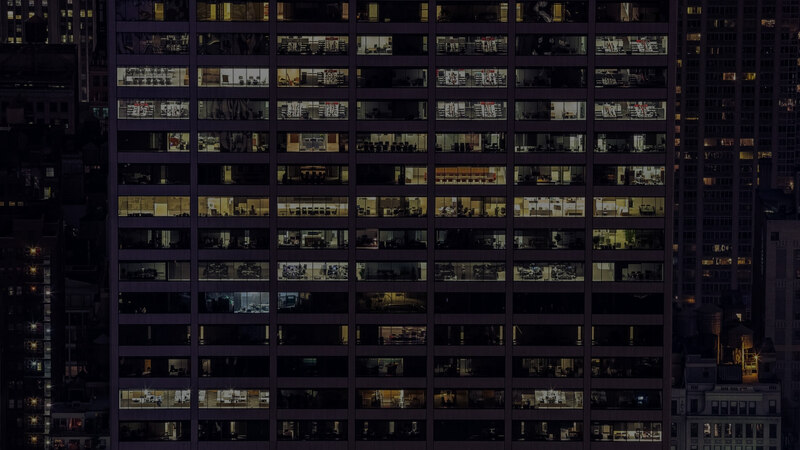 We will help you find an office space that perfectly fits within your business ideals. Moreover, we have worked with hundreds of clients and know what you need, exactly. Choose BangaloreOffice to Choose Smart Business Solutions! 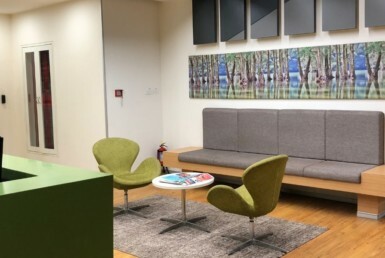 Offering an office culture and ambiance is vital for work satisfaction amongst staff, which propels your business success. 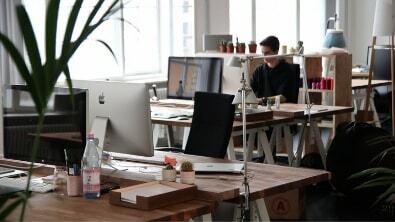 Most office goers spends hours at their working desks or cabins working in boring offices, all their lives. We offer the freedom to break free from the box and think like an entrepreneur. 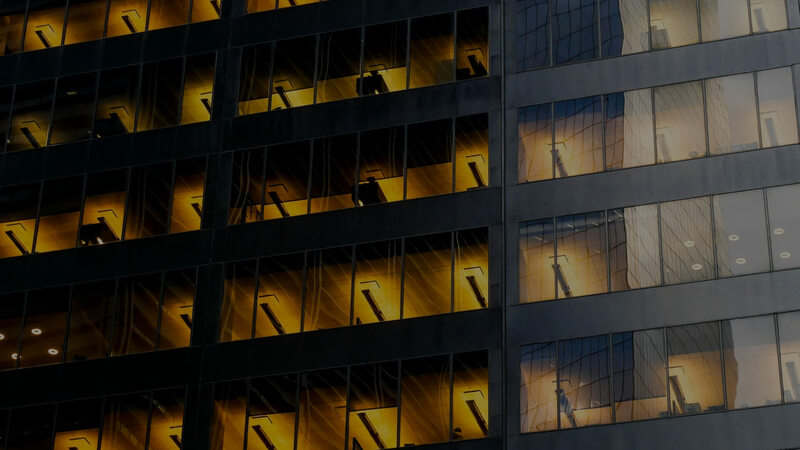 Moreover, we strive to provide our clients with unique business solutions for corporate firms, individuals and institutions. The secret proven by many successful firms is employees work better in a pleasant office environment, adding to your profits! The smoother communication channels between employees lead to fresh and new ideas. When your staff is motivated for work in a positive setting, creativity is born. We cover office markets. Our team lists the best management consultants and real estate professionals. When you sign up with us, you get expert with proven job records to build your dreams. Above all, you get it all for free! We help you sincerely to find your dream office space at the best deal. The process is simple. We start with sketching the business needs of the client to create a shortlist of the best properties viable. Above all, we condense the sophisticated process of finding office spaces to make it quick and contoured for your officing needs! Your team made an impression on us with your expertise and knowledge of leasing a property. We look forward to our relationship and enjoy the quality of professionalism that you provided us. 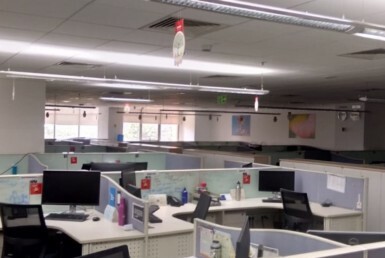 I recommend BangaloreOffice Advisors to any Corporate who require office space in Bangalore. While handling our account they clearly understood our requirement and delivered more than what was expected. The highly professional and knowledgeable team at BangaloreOffice Advisors gave us the optimum solution for our office space needs. They sourced options at strategic locations with the most competitive rent. We thank you for all the help in locating new office space for our company and finalizing at a rapid time. Your expertise in arranging meetings, coordination, appropriateness, sharing the details on time was excellent. We appreciate your hard work and will surely come back in future for any requirements. It was a pleasure to interact with the skilled and service minded team from BangaloreOffice. 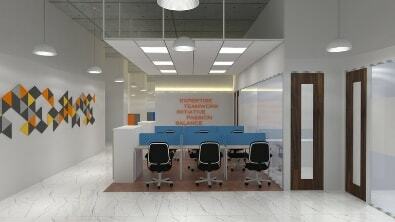 We got a great support and guidance in identifying and finalizing our office space in RMZ Titanium. BangaloreOffice team proved to be very competent and well organized while handling our work. We never had any hidden surprises with them and they always had a contingency plan in place in a critical situation. BANGALOREOFFICE.COM IS A DESTINATION TO HELP YOU GIVE YOUR BUSINESS A PERFECT HOME. WE WORK HARD. WE PLAY HARD. WE GET RESULTS. BangaloreOffice is the inception of Mohammed Tasleel. 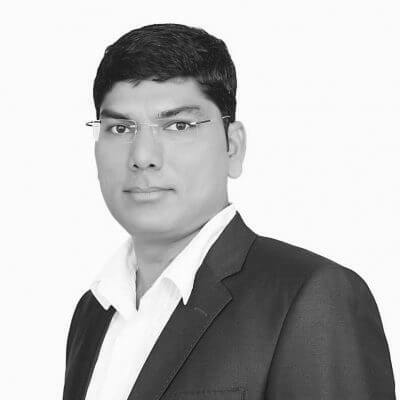 He is our mastermind and key developer of commercial real estate properties in Bangalore. Simply put, Mohammed invented the cogwheels of our business! Dileep is our key operations officer who manifests our ideas. 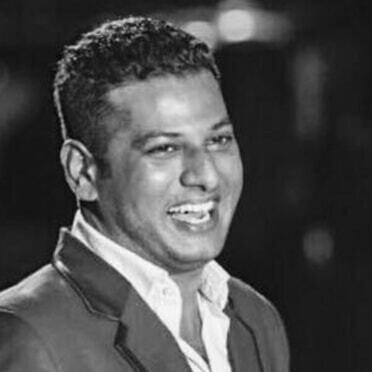 He is a creative and innovative person, always bustling with startling ideas for businesses and startups to save up on commercial rental spaces. 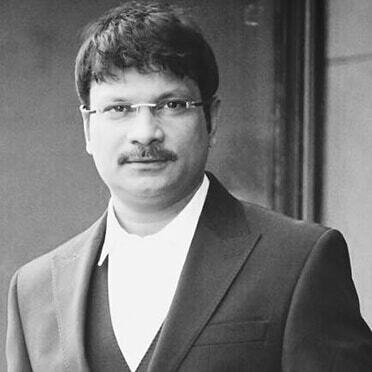 Simply put, Dileep made the cogwheels of our real estate business! Our head of Transaction Management, Asley is handles our financial and economic growth as a real estate business. He is the go-to-go guy to get things done. Simply put, he gets our real estate cogwheel moving!